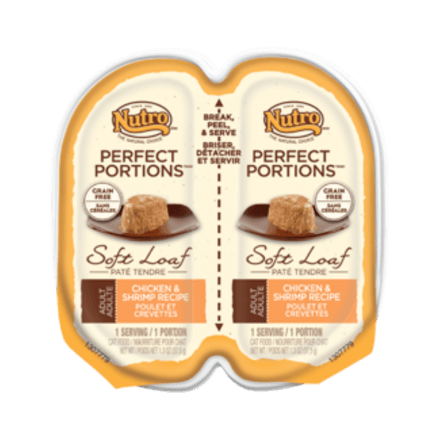 The NUTRO™ Company uses highly digestible, quality proteins from sources such as real chicken, turkey, duck and fish. Find the NUTRO™ Cat Food with the right protein balance for your cat. Because of their highly developed drive to pursue prey, cats aren’t very interested in playing alone. That’s why cats love it when you play with them.